For your convenience, we have compiled this resource section. Please refer to the links below, they will aid you in your various construction needs. These are trusted and capable contractors. Remember to always check a contractors insurance and their references. AC Security Tornado Shelter and Safe room. Remodeling and new construction. Tornado shelters, storm shelters, safe room. Carpeting and flooring brands we carry include Mohawk, Nafco, Congoleum, Duraceramic. We have a large selection of hardwood, laminates, vinyl, and ceramic to choose from. We also keep in stock a fine selection of furniture from such brands including Berkline and Rowe. Our bedding includes Sealy and other trusted brands. Come see our selection of great products at small town prices. Our installers are from Phillips interiors.who have a decade of experience and are dedicated to quality and competitive installation prices. They can't be beat! 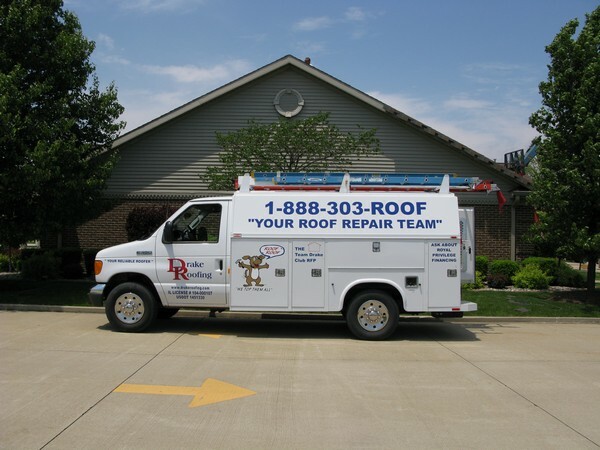 Call us at (217)346-2422 we will be happy to give you a free estimate! Thomas Brothers has been serving Central Illinois for 13 years and they have a combined 50 years of experience in the industry.Thomas Brothers has recently been certified as Master Craftsmen by Certainteed in several fields. Professional design staff provides customers expert advice and graphic layouts. Highly skilled welders, electricians and metal fabricators craft top quality signs. Crane, bucket and auger trucks, well stocked and manned by experienced sign professionals. Our neon plant creates new neon and also repairs existing neon signs. Works very well in certain applications. determine appropriate sizes, setbacks, quantity and sign type. Computer repair, malicious software removal,rebuilds and sales. :: Trusted contractors and their contact information.